your goals and investment style. account managers and programs with your investment needs. Trade the markets on your own or with professional guidance. as those looking for broker assistance. Take emotions out of the equation with a systematic approach to trading. Ask us about systems for all types of markets and strategies. Past performance is not necessarily indicative of future results. There is a substantial risk of loss in trading futures. We’re a family-run Futures Options and Forex brokerage business. Foremost’s Principals have over 60 years of combined experience serving clients. Whether you are a self-direct trader, a system trader/developer, or looking for the right Managed Futures program, you’ll discover that we put people first. Our priority is to help you meet your financial goals, while developing relationships and offering outstanding service. Reduce your portfolio’s volatility potential. We’ll explore portfolio diversification and professional commodity managers. Foremost Capital Management helps investors diversify their investments with Managed Futures. Both Foremost Trading and Foremost Capital Management feature the same great service, integrity, expertise, and clearing firm relationships. Take emotions out of the equation with a systematic approach to trading. Ask us about systems for all types of markets and strategies. It has been said that in order to be successful with trading, you must pick a set of rules and stick to them. 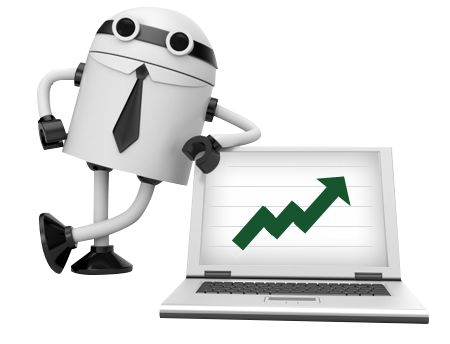 Automated trading systems can help overcome the problem of human emotions interfering with those sensible trading strategies. Systems help take these factors out of the equation because decisions about when to enter or exit a trade are left to the system. for both self-directed and broker-assisted accounts.